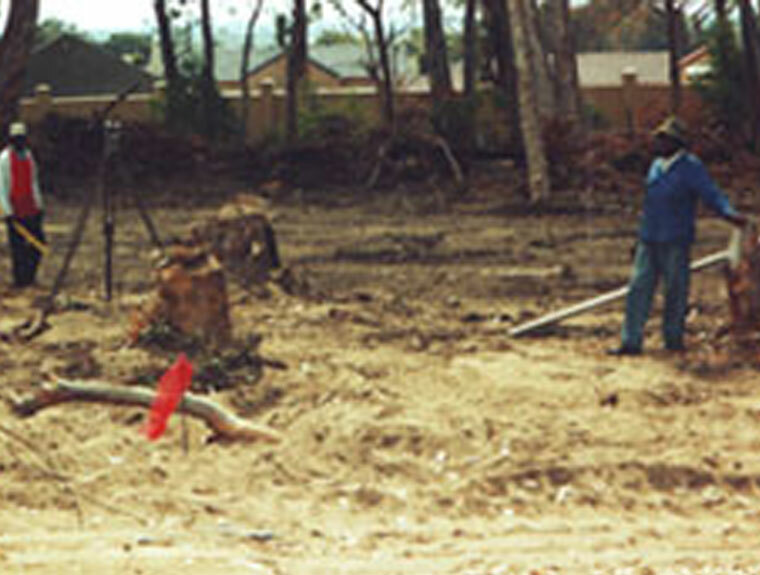 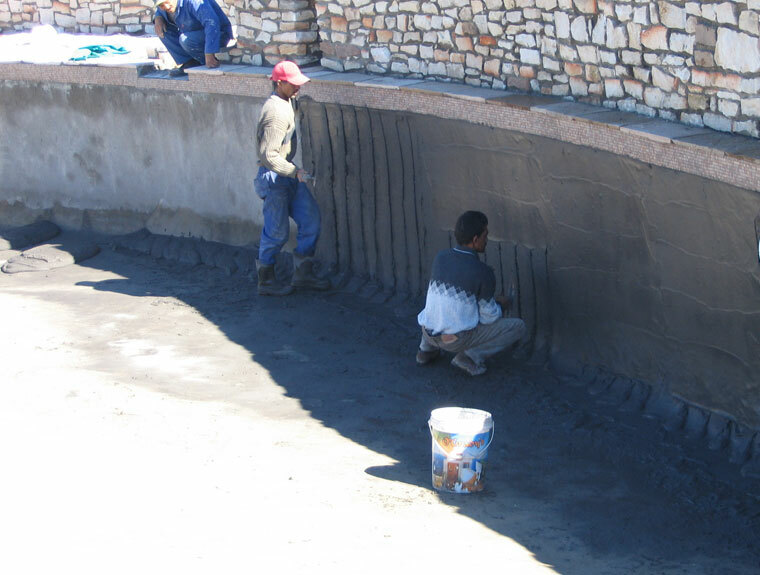 Gunite is a dry mixture of cement and aggregate that is combined with water at the nozzle. 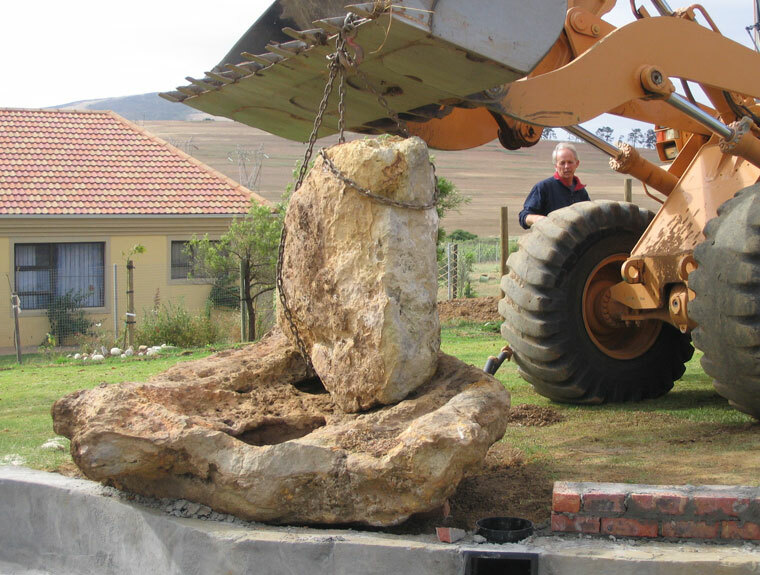 It is sprayed through a gun at high pressure to give it strength and durability and so that it has a place to adhere. 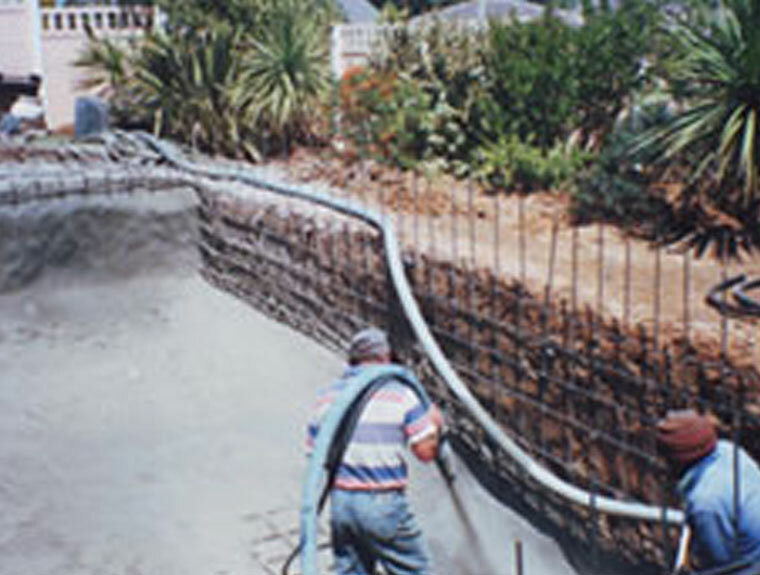 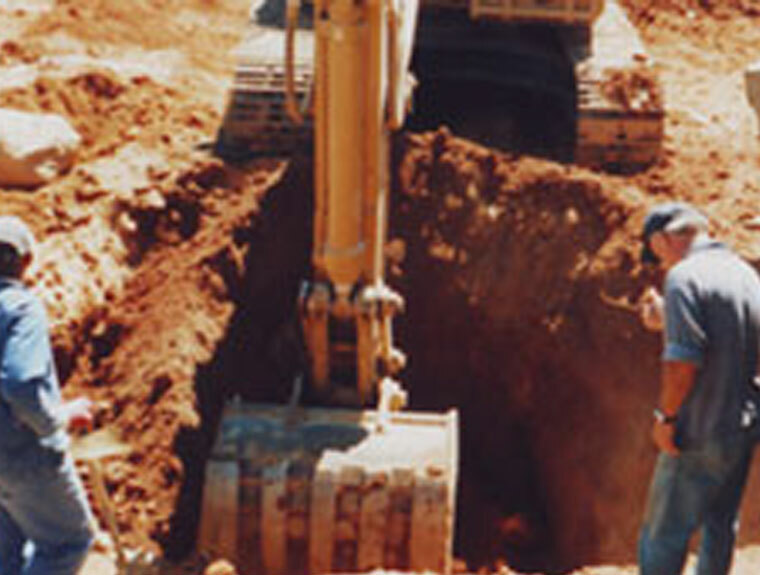 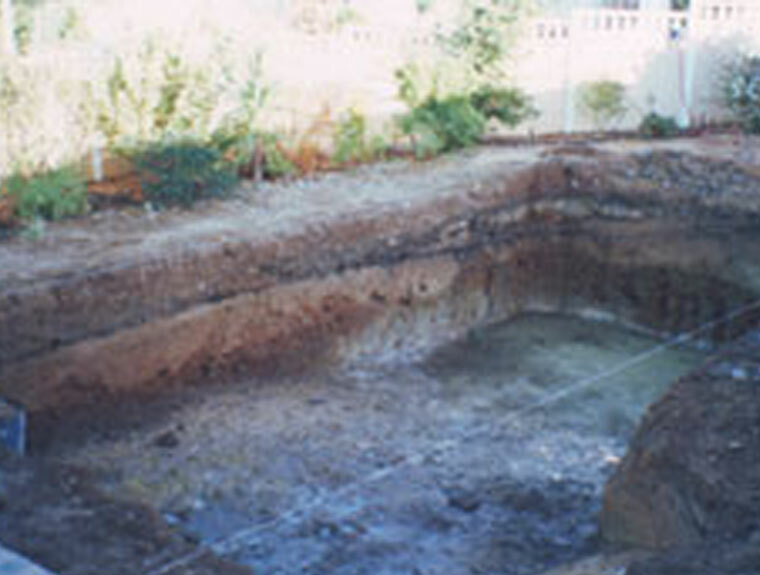 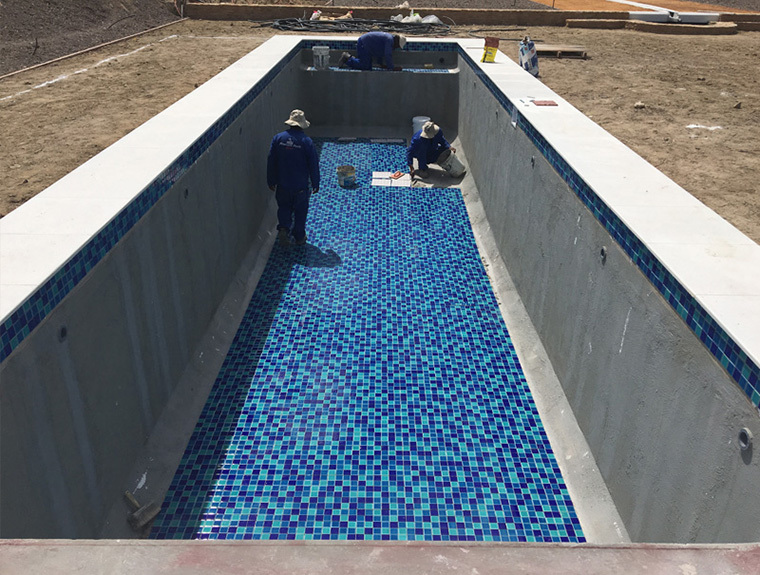 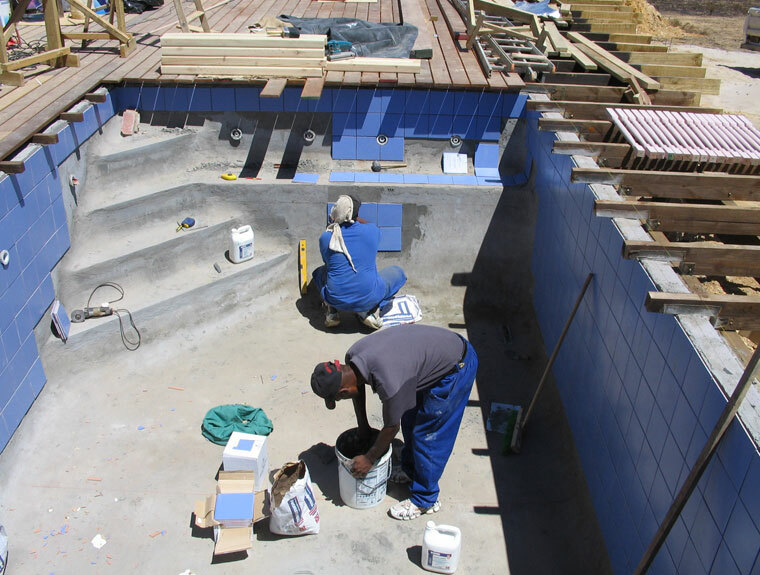 Gunite is usually applied over steel mesh or steel rebar. 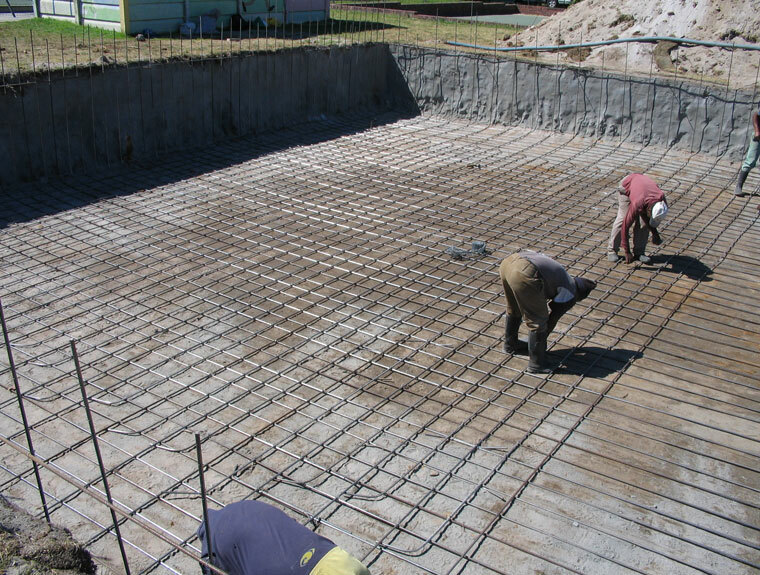 In foundation repairs, gunite can be shot directly over damaged, cracked concrete and crumbling rubble walls, leaving a smooth, even surface.